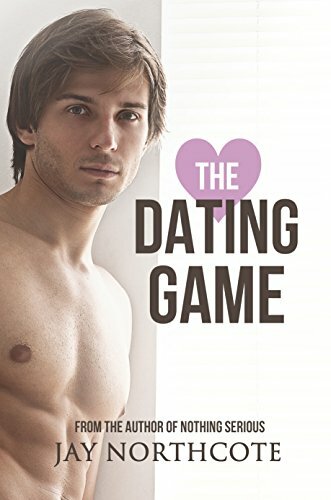 "The Dating Game" by Jay Northcote- M/M, contemporary romance~ Price drop to FREE! 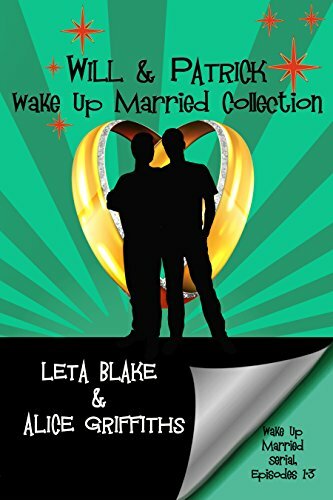 "Will & Patrick Wake Up Married Collection" by Leta Blake & Alice Griffiths- M/M, contemporary romance serial~ Price drop to FREE! 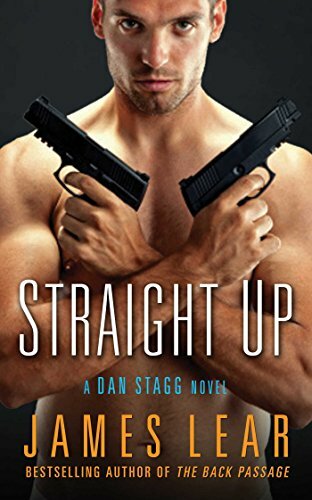 "Straight Up" by James Lear- M/M, thriller~ Price drop to $1.99! "Three Simple Rules" by Nikki Sloane- Adult, erotica~ Price drop to FREE! 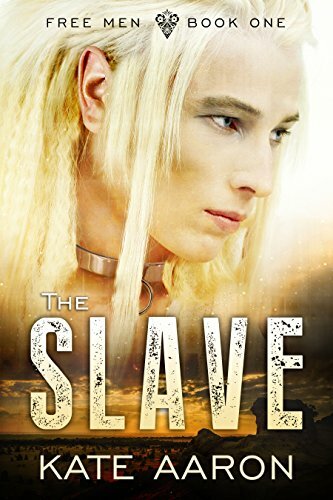 "The Slave" by Kate Aaron- M/M, fantasy~ Price drop to FREE! 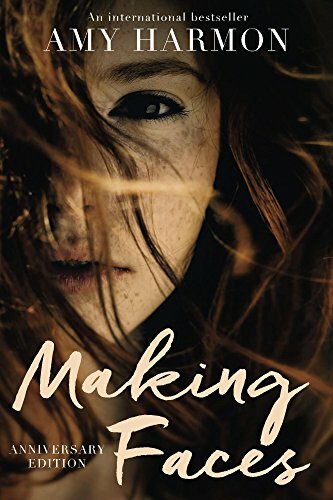 "Making Faces" by Amy Harmon~ New Adult, contemporary romance~ Price drop to $0.99! 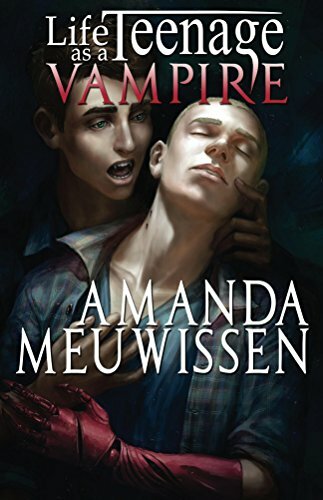 "Life as a Teenage Vampire" by Amanda Meuwissen- YA, M/M, paranormal romance~ Price drop to FREE! 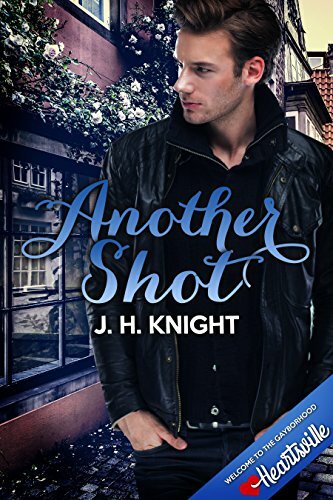 "Another Shot" by J.H. Knight- M/M, contemporary romance~ Price drop to $0.99!